Thierry is a Founder and, since 2005, the CEO and Chairman of Pharmaleads. He is responsible for establishing the Company’s drug development strategy. Prior to joining the Company, he served as Deputy General Manager of Suez Environment, the world leader in water distribution. He has also held numerous Board positions in different companies, some of them listed on the New York and Madrid stock markets. Before that, he worked for the Schlumberger Group where he held commercial and marketing responsibilities world-wide, as well as for the French Institute of Petroleum in the area of oil exploration and production. Thierry is a graduate from Ecole Polytechnique and Ecole des Mines in Paris and a Doctor in Geophysics from Stanford University, California. Bernard is a pharmacist, pharmacologist and has a Doctorate in physical chemistry from the Ecole Polytechnique in Paris. He has been the Director of a Research Unit at the INSERM (National Institute of Health and Medical Research) and the CNRS (National Centre of Scientific Research) for 21 years. He is also a Professor, holding the Chair of Pharmaco-chemistry at the University of Pharmacy in Paris. 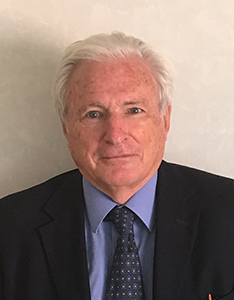 Bernard has spent more than 30 years in molecular drug design and development, and two of his molecules have already been brought to the market. He received the Galien Prize of Pharmaceutical Research (1995) and the Founder’s Award Lecturer from the International Narcotics Research Committee (2003) for his work related to enkephalinases. He is a Member of the French and European Academies of Sciences and the author of more than 700 publications and 30 international patents. Pierre is an independent Medical Director at Pharmaleads since 2014 and a consultant to the pharmaceutical industry since 2007. He provides advice to client companies regarding clinical development strategy, regulatory issues and clinical protocol design for a variety of compounds. Pierre previously worked at Pfizer for 15 years where he held positions of increasing responsibilities. As a member of various project and management teams he participated in and oversaw Pfizer development programs from early discovery to Phase III, mostly in the cardiovascular and sexual health arenas. Before joining the pharmaceutical industry in 1989, he had worked at the Cleveland Clinic Foundation, Cleveland, Ohio for five years. 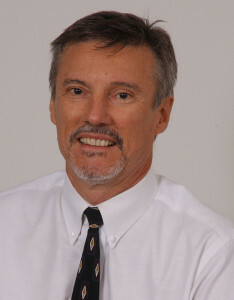 Pierre is a Board-Certified Cardiologist who received his MD degree from the University of Bordeaux, France. Jean is a creative entrepreneur and financier that joined Pharmaleads Board in 2014. Jean is a significant shareholder and director – and since January 2010 the Executive Chairman – of Deltec International Group, the holding company of Deltec Bank & Trust, a long-standing private bank and trust operation based in the Bahamas, with assets under management and administration exceeding US $7 billion, and subsidiaries specialised in merchant banking, mergers & acquisitions and business solutions. 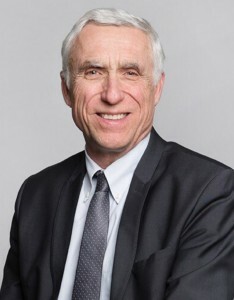 As part of his function within the Deltec Group, Jean was recently delegated to become the Chairman and CEO of a French biotech, a spin-off from the Pasteur Institute. Jean achieved significant successes as an entrepreneur in the media industry, bringing his company, DIC, to become the largest international film and television production company. Olivier is Founder and Managing Director at NovaTerra Capital Partners and joined the Board of Directors of Pharmaleads in 2014. His career spans over 20 years spent in the financial sector from Societe Generale, where he was Head of the risk management and quantitative modelling department to JPMorgan Chase and Royal Bank of Scotland in London and Hong Kong respectively. In 2011 he left the banking activities establishing a small African focused hedge fund in London and Johannesburg. He further established NovaTerra Capital Partner, a boutique corporate finance and investment advisory focusing on entrepreneurs, family offices and establishing investment partnerships, both in emerging markets and developed economies. New technologies, including biotech companies with disruptive mode of actions and artificial intelligence constitute the focus of his venture and seed capital activities. Olivier has an MSc in Civil Engineering from Ecole des Travaux Publics and MSc in Finance from ESCP, both French Grandes Ecoles. 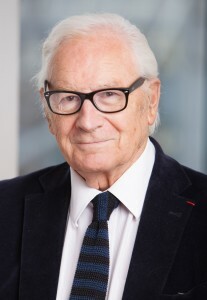 Jean-Pierre is one of the most prominent immunology experts worldwide, most famous for discovering some of the genes and proteins constituting the immunoglobulin E receptor. These scientific breakthroughs contributed to the introduction of new diagnostic tools and therapies for diseases related to immune system dysregulation. He is the co-founder and founder of two biotech companies (AB Science and Astarix), and a board member of several other biotech companies in Europe. 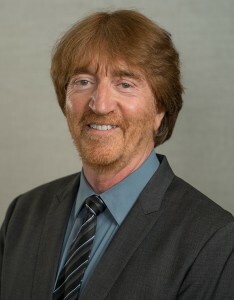 He is Professor of Pathology at Harvard Medical School (Boston – USA) and a member of the National Institute of Health (NIH) expert panels, and of the medical Board of the American Asthma Foundation in the USA. Jean-Pierre is also a member of the Scientific Advisory Board of UCB Pharma and Managing Partner of iXLife Capital. 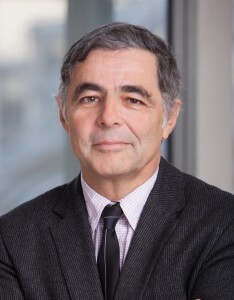 Jean-Pierre received his medical degree from the University of Liege (Belgium), and was trained in internal medicine at the Liège University hospital. He has authored over 200 medical publications. 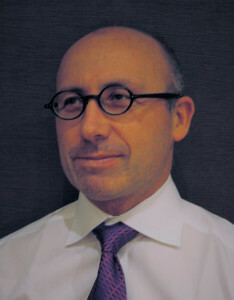 Jean-Pierre has been a director of Pharmaleads Board since 2010. Olivier, after 35 years’ experience as international manager, has become a successful creator of new businesses. He is currently managing Eco-Carbone that he founded in 2000. Eco-Carbone has worked as a leading consulting firm on the exchange carbon market between China and Europe and is now investing, with the help of Novartis, in Africa in projects of trees plantation (2 million trees planted) and production of new varieties of agriculture such as soya and sunflower for the benefice of local farmers. Previously, after working for 10 years for Shell France and International, he has been managing, for more than 25 years, two International Engineering Groups, the Serete Group and later Degremont (the world leader in water treatment engineering) where he served for 14 years as Managing Director and then Chairman. Olivier holds an Engineering Degree from Ecole des Mines in Saint Etienne and has a Master in Economic Sciences from the University of Lyon.